President Trump. I’m posting this photo because he is an entertaining guy, whether you care for him…or not! People around the world are still probably wondering how Donald Trump won the presidential election in November 2016. In this book, Scott Adams, creator of the Dilbert cartoon strip (Dilbert chronicles the perils of an office worker’s life in 20th and 21st century America) explains how Trump won. The book title? Win Bigly: Persuasion in a World Where Facts Don’t Matter. 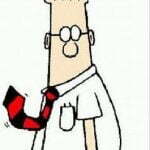 Scott Adams is not particularly a Republican and he’s not particularly a Democrat. 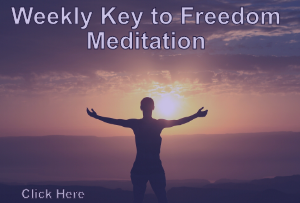 He’s more an observer of how people think, make decisions and respond to …. things. In fact, Scott Adams is a trained hypnotist. He is a consummate observer of people and what convinces them to do one thing or another. So in this book, he analyses Donald Trump’s campaign, the outrageous things Trump said, the effect his statements made, and how people voted for him. For example, once Trump uttered the phrases during the presidential campaign, “Low Energy Jeb Bush” (regarding a fellow Republican candidate) and then, “Crooked Hillary” (his biggest opponent, in the general election) it was as if the die was cast. Enough voters now had these images in their heads. 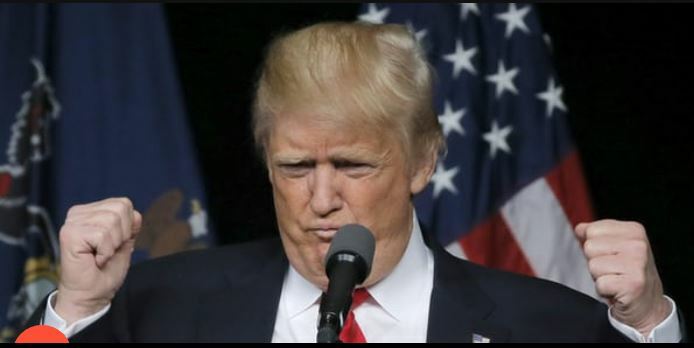 Voters would not get past the image of a guy who might have low energy (who wants that?) or a president who might do crooked things. I’m painting a big picture here. If you are an American voter, regardless of which side you voted on, the election was certainly interesting and to most of us, the outcome was a big surprise. Trump can somehow use the term “braggadocious” and, well, he makes an impact, doesn’t he? 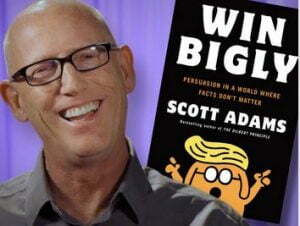 So, check out this book by Scott Adams: Win Bigly: Persuasion in a World Where Facts Don’t Matter. You might learn how to win. Bigly! Who knew Dilbert would be working on a spaceship? Scott Adams did. The REAL reason WHY Trump won??? Trump IS Pro FAKE Jews!…His ENTIRE “Selection” was sponsored by THEM.